Five Incredible Opening and Closing Keynote Speakers! Dr. Straub is the president and co-founder of The Connextion Group, a company designed to empower marriages and families. He also serves as Marriage and Family Strategist for LifeWay Christian Resources. He speaks and consults with corporations, organizations, and churches about family wellness. Josh is also an assistant professor for Liberty University. He is the author of four books including Safe House: How Emotional Safety is the Key to Raising Kids Who Live, Love, and Lead Well. Dr. Straub and his wife Christi are the hosts of the Dr. Josh + Christi podcast where each episode covers relevant topics to families in the 21st century. Emotional Safety in the Classroom: Why It Matters for Children: Research overwhelmingly supports one foundational component to raising successful kids — an emotionally safe environment. That’s because when a child feels safe, he or she can access the parts of the brain necessary for educational, vocational, relational and spiritual growth. This opening keynote will explain how your classroom can be the breeding ground for a child’s long-term success. Teaming with Parents: 5 Ways to Build Respect and Rapport in the Parent-Teacher Relationship: Championing the heart of a child begins with the parent, but it does not end there. Your effectiveness as a director or teacher is dependent on your relationship and cooperation with parents. But that can be a task in and of itself. Using the 5 pillars of emotional intelligence, this workshop will provide practical strategies for helping you connect with parents at a deepening level to champion the hearts of children. Rae is one of the foremost child development experts in education specializing the development and education of the whole child. 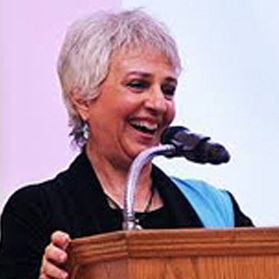 A former adjunct instructor with the University of New Hampshire, she is the founder and director of Moving & Learning and the author of 19 books, including Experiences in Movement and Music, Great Games for Young Children and Jump into Literacy. Her latest book is What If Everybody Understood Child Development: Straight Talk About Improving Education and Children’s Lives. Known for her lively and informative workshop and keynote presentations, Rae has shared her expertise with such groups as Sesame Street Research Department, Head Start Bureau and Nickelodeon’s Blue’s Clues. In addition, Rae is co-founder of the BAM Radio Network, the world’s largest online education radio network. Educating the Whole — Thinking, Feeling, Moving – Child: Developmentally appropriate practice dictates that we educate the whole child in an integrated fashion. But more than ever the trend is toward the mind and body as separate entities, with children regarded as existing only from the neck up. Research proves how children learn; now we have to implement best practice! Rae’s presentation informs, entertains, and empowers as she explores the possibilities for uniting mind and body. Active Learning Across the Curriculum: The domains of child development — physical, social/emotional, and cognitive — are so intertwined in the early years that a child can’t learn something in one domain without learning something in the others. To truly educate the whole child, we must recognize children as thinking, feeling, moving human beings who learn through all their senses. In this workshop, participants explore activities that will offer children meaningful and long-lasting educational experiences in art, language arts, mathematics, music, science and social studies. 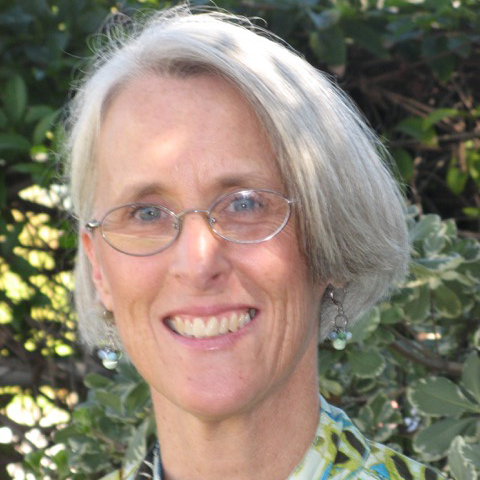 Dr. Isbell is a pediatric occupational therapist with more than 20 years of experience working with young children. She is a professor at Milligan College where she teaches graduate level child development and pediatric occupational therapy courses. Dr. Isbell maintains a private practice with a specialty in the treatment of young children with autism and sensory processing disorder. 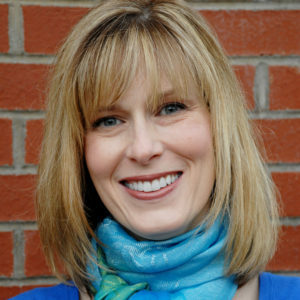 She has authored 5 books, including the award-winning Sensory Integration: A Guide for Preschool Teachers. Sensory Integration and the Learning Environment: Ways to Promote Active and Appropriate Participation from ALL Young Children: Participants will learn about the brain process, sensory integration, and how it is related to young children’s learning and behavior. Participants will receive simple, easy-to-use environmental modifications to support young children who are demonstrating specific challenging behaviors including over-activity and inattention. These principles are effective for toddlers, preschoolers and kindergarteners. New Perspectives on Infant and Toddler Behaviors: The Sensory Integrative Approach: Learn innovative ways of understanding and responding to infant and toddler behaviors. Discover methods that incorporate sensory integration principles with developmentally appropriate practice. Gain solutions for behaviors that are often challenging such as: difficulty sleeping, poor feeding, biting, and over-activity. Fine Motor Fun: Developmentally Appropriate Ways to Encourage Fine Motor Skills in Young Children: This presentation will provide information on fine motor development and its significant connection to learning in early childhood. Fine motor milestones for three-, four- and five-year-old children will be discussed and answers to teachers’ “most-asked” questions about fine motor development will be provided. Evidence-based suggestions for the selection and use of tools and materials for fine motor activities will be explored along with innovative fine motor activities that can be easily implemented with groups or individual preschoolers. Ellen is the Associate Director for the Outdoor Classroom Project, an initiative of the Child Education Center, and conducts training workshops. Additionally she heads up the research division for the CEC conducting qualitative research in collaboration with Dimensions Educational Research Foundation in Lincoln, NE. As a research analyst she studies children in the Outdoor Classroom, the skills they develop, and all aspects related to that such as the importance of a well-designed environment and teacher engagement. She spent the first 8 years at the CEC in the Preschool Yard as a Master Lead Teacher. Ellen graduated from Indiana University with a B.S. degree in Elementary Education with an emphasis in Early Childhood. In her 40 years in the field she has taught children ages 12 months through six years. Mark Jones is the Children’s Pastor at Quail Springs Baptist Church in Oklahoma City, Oklahoma. 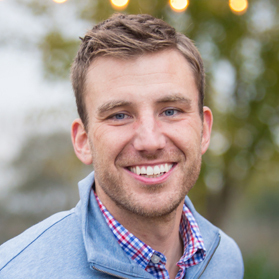 He is also the founder of Mr. Mark’s Classroom, an online leadership development and teacher resource company. 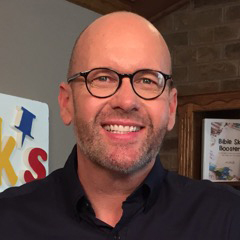 Mark is a popular workshop speaker who enjoys training preschool ministry leaders and parents across the nation. Fine-Tuning the Heart of Your Teacher Super Power: Have you discovered during this conference that you, as a teacher, have a heart of super powers that connects with kids? 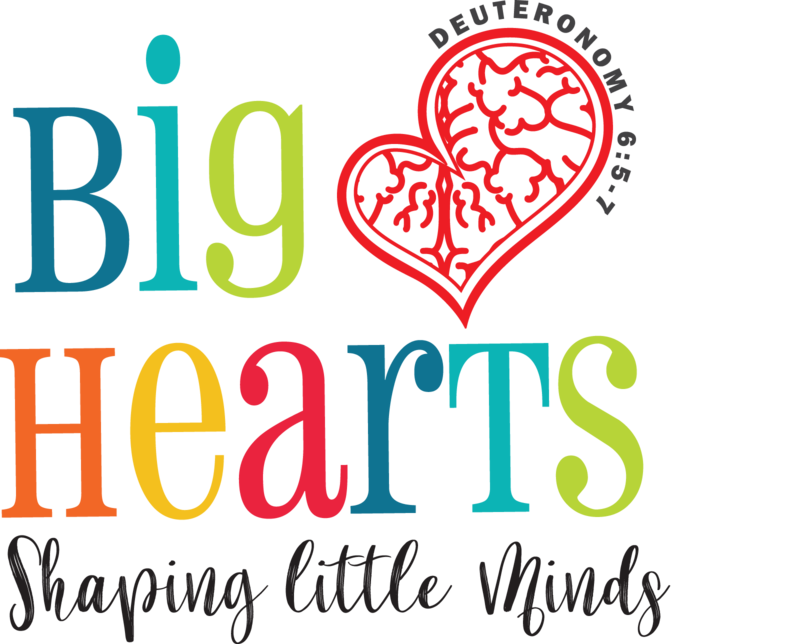 This closing keynote will highlight the amazing things you can do that will lead kids to better participation and relationships with you and others as you get ready to start the new year with a BIG HEART for God and kids! Use the arrows on the toolbar below to move back and forth between the pages of the PDF file. Call the hotel directly at (214) 495-7667, press 1 (one) for reservations or 0 (zero) for Front Desk. Telll them that you are booking a room in the TBCWEA – TX Baptist Church Weekday Education Association block and the dates. Go online to the website at DallasAllenSuites.HamptonInn.com and put in the date. Click the Add Special Rate Code, then in the Group Code section, type TBC to pull up your special rates.